Allweather Wood began operating in 1985 with our first preservative treated lumber facility in Washougal, Washington. In 1991, the company constructed a second facility in White City, Oregon. With subsequent acquisitions, we added preservative treated lumber manufacturing and distribution facilities in Coos Bay, Oregon, and Loveland, Colorado as well as distribution locations in Ferndale, Washington, and Fontana and Woodland, California. Each of our locations manufactures and stocks preservative treated lumber and plywood products to best support the market needs in the geographic areas we serve. Allweather Wood now ranks as the largest waterborne preservative treated lumber manufacturer in the Western U.S.
Over the years, we have expanded our product lines at each location. Today, our inventory features products for building decks, fences, and landscaping projects. In addition, we offer products for industrial and agricultural applications including docks, bridges, pole barns, sill plate, framing, and much more. And, we continue to grow our product offerings in response to the ever-changing needs of our customers. Each of our locations stocks specific wood species that best support the market needs in those geographic areas. Some of these wood species include Douglas-fir, Hem fir, Southern Yellow Pine, Lodgepole Pine, and Ponderosa Pine. 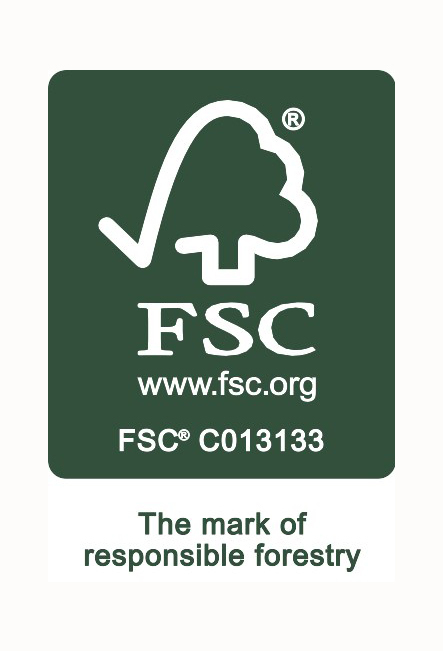 In addition, Allweather Wood is honored to have obtained Forest Stewardship Council® (FSC® C013133) chain-of-custody certification for our manufacturing facilities in Loveland, Colorado, Washougal, Washington, and White City and Coos Bay, Oregon. We also maintain chain-of-custody certification for our distribution facilities in Fontana and Woodland, California. We take our policies of environmental stewardship very seriously. We consider FSC certification to be a badge of honor, as well as an affirmation of our forward-thinking, environmentally sustainable practices. Third-party quality control inspection in accordance with American Wood Protection Association (AWPA) industry standards. Investment in state-of-the-art technology means Allweather Wood is an industry leader in highly efficient production practices. Furthermore, by extending the useful life of wood products through wood preservation, we conserve forestlands for future generations. Wood is a renewable resource from well-managed forests. Wood also requires less energy to produce than some other building materials, as it is made from natural sunlight, rain, and soil nutrients, rather than non-renewable petroleum-based sources.